Few people realize that Central Asia is truly a melting pot of many different nationalities: Tatars, Russians, Belarusians, Ukrainians, Germans, etc. 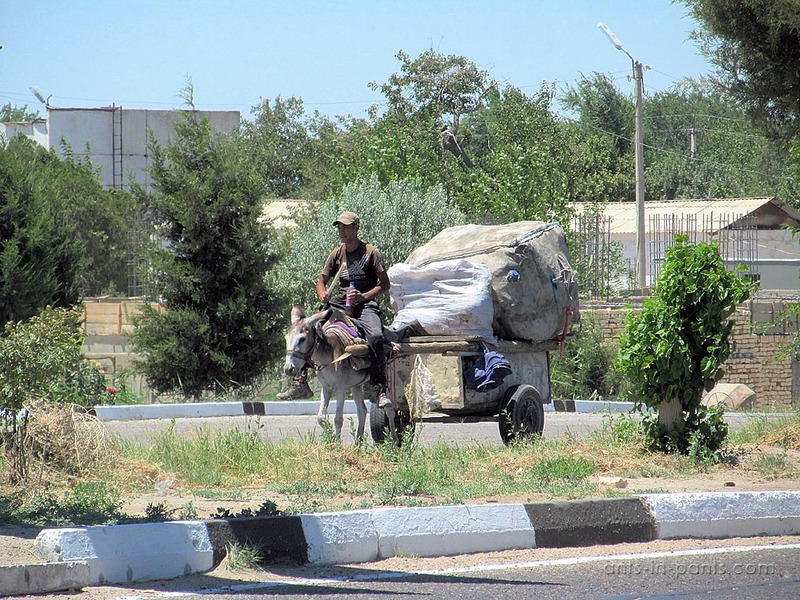 For instance, may fled to Tashkent from starvation, others came to built communism, and some were simply deported here. It is not occasional then that the city even has German and Japanese graveyards. 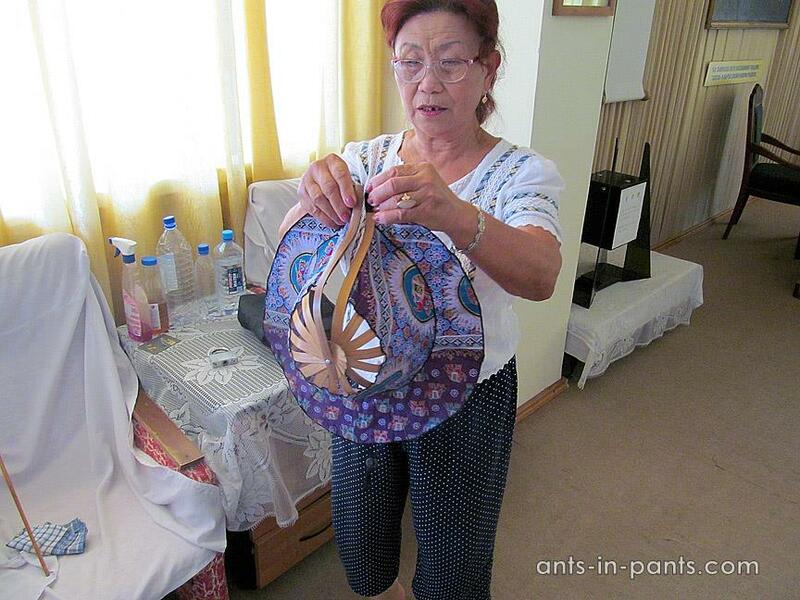 Being accompanied by a couchsurfer from South Korea, we also learned something about Koreans in Tashkent. That day started with the Korean food too. The restaurant Chenson (Mirabsky raion, ul. 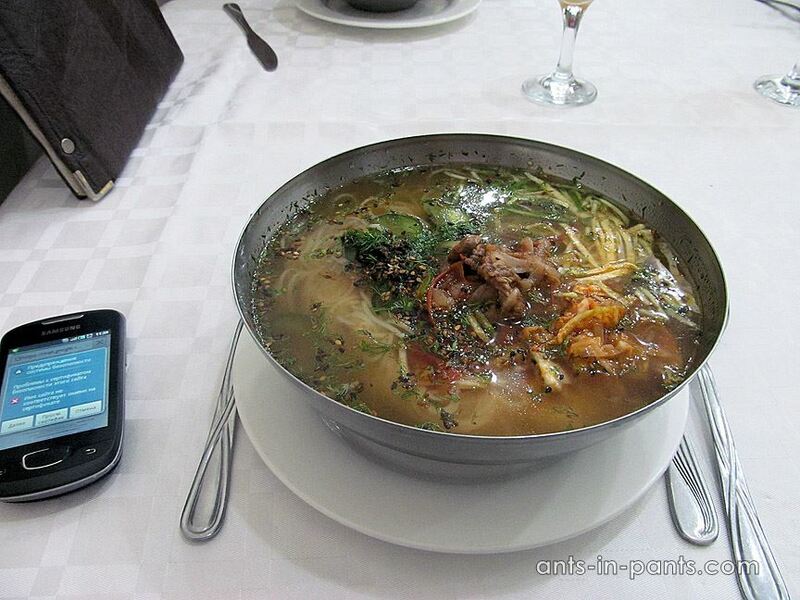 Fargonu juli, at the bus stop “Pochta”) offers a lot of Korean dishes, including dogs. No matter how hard they tried to convince us that these are different dogs bred for meat as, for instance, pigs, we did not dare to try the dishes made from them. Luckily, the menu includes many other options too. Koreans were deported to Central Asia from Primorsky Krai bordering China, North Korea, and Japan. This happened in 1937 «to prevent them from spying for Japan». 172 thousand Koreans in total were relocated to today’s Kazakhstan, the Aral Sea region, and Uzbekistan. 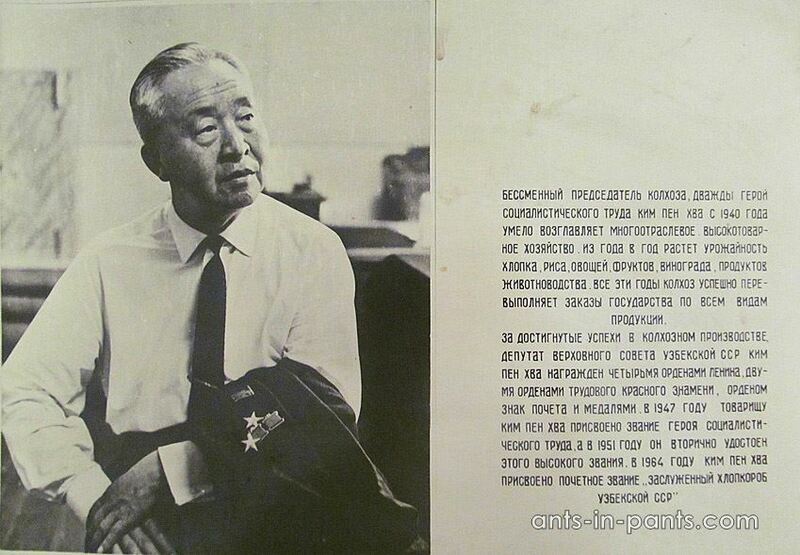 According to 1983 national census, most Koreans (350 thousand people) in the USSR lived in Uzbekistan. 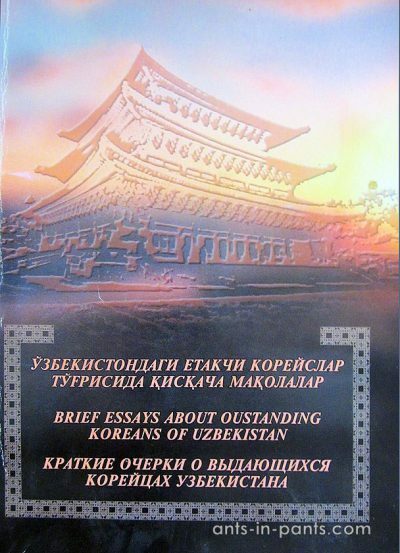 The deported Koreans were subject to serious limitations in their rights, even though their situation was better than that of deported Germans, Kalmyks, and Crimean Tatars. 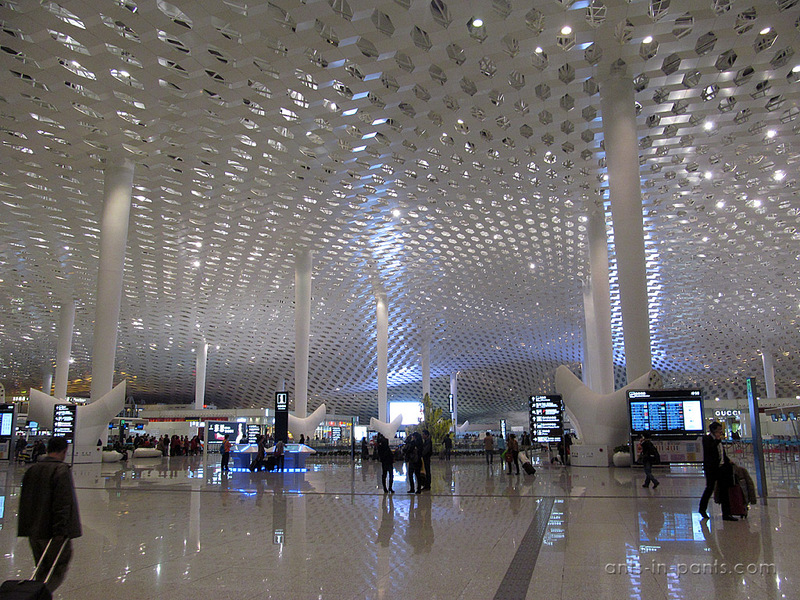 Local governments undertook considerable efforts to make the migrants comfortable. Many Koreans received the possibility to make their career in building communism (because of which they had been deported). After the Korean restaurant, we visited the museum of a Korean Kim Pen Hva and the collective farm “Polar star” he had managed. 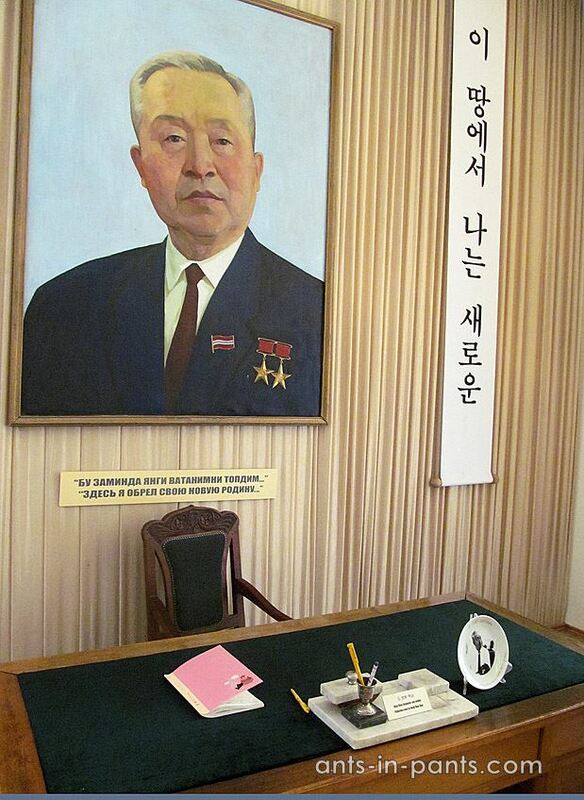 To visit the museum, you should call its director, Emilia Andreevna, or Thai Tian in Korean (+998901786850). Or you can ask the locals on the arrival – everyone knows her in the Korean settlement around the museum. Emilia Andreevna is one of the few people in the settlement who can still speak Korean. She was born here, lived in Bukhara and Novosibirsk, and then returned to the settlement to her mother. She teaches Korean at school and manages the museum since 2004. Her grandchildren live in Moscow, where the charitable foundation of Kim Pen Hva is located. 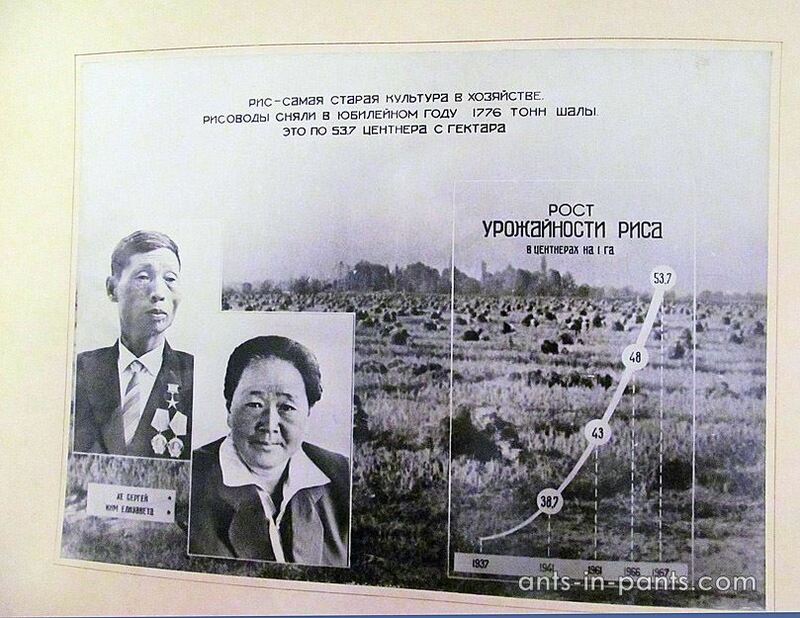 Kim Pen Hva (1905-1974), whose parents had migrated from Korea to Russia for the better and cheaper land, was born in Primorsky Krai, to a peasant family. Even though he fought as a communist partisan against the Japanese during the Civil War and entered the Communist Party, in 1938 he was arrested as a member of nationalist Korean organization. The case was closed a year later for the absence of crime, but he could not continue the career he started in the army. 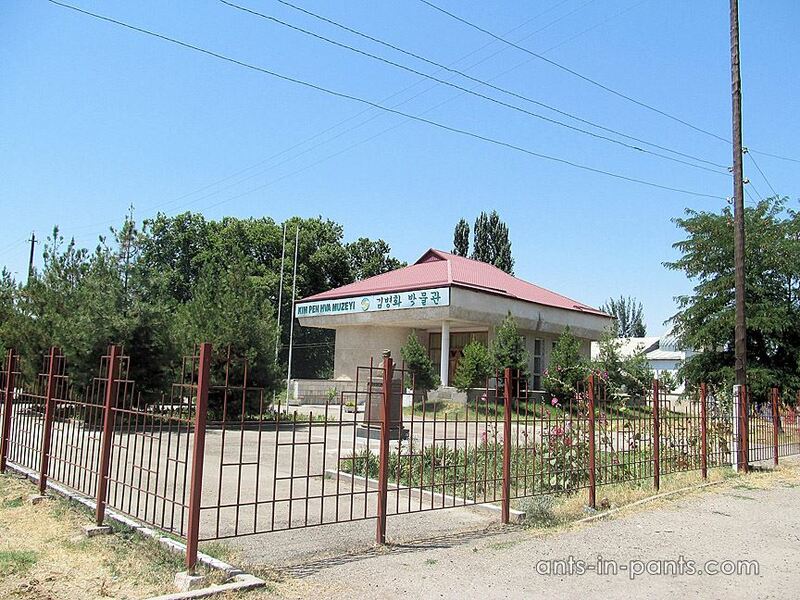 Then he came to Uzbekistan where his relatives had been deported and in 1940 was elected as a chairman of Korean collective farm, continuing to lead the farm for over 34 years. “I aquired my new motherland here…” he said in his writings (he was writing too). It is hard to enumerate all his awards and honors. Judging by how our Korean friend wanted to visit the museum, Kim Pen Hva is a famous person outside the former Soviet Union. Multiple albums, photos, and diplomas exhibited in the museum prove how successful he was. His collective farm was leading not only in harvesting, but also in cultural life. They founded a folk theatre, which employed real actors and paid real salaries to them. The collective farm was also bringing up the best football players. Even when Khruschev let Koreans free, Kim Pen Hva and the Koreans from his collective farm did not leave whether to Primorsky Krai or Korea. Emilia Andreevna told that Koreans are so tenacious that they can survive in any curcumstances, cultivate infertile land, and live in the most unfavourable conditions. This is what happened in this collective farm case – when Koreans came here, there were only bogs, canes, jackals, and wild boars. Unfortunately, the collective farm Koreans built from the scratch once, is not their any more, and they are again nobody in the territory they cultivated. 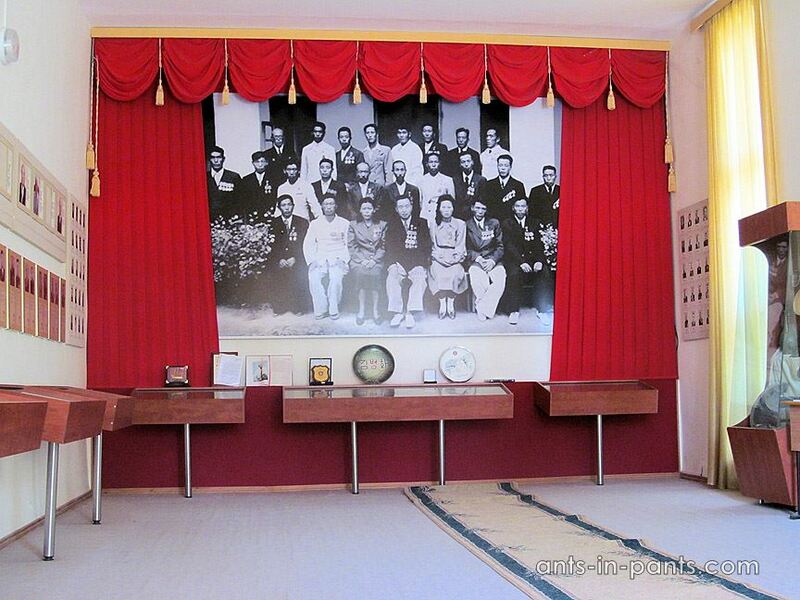 The museum also has a lot of information about the Korean victims of the Stalinist repressions. 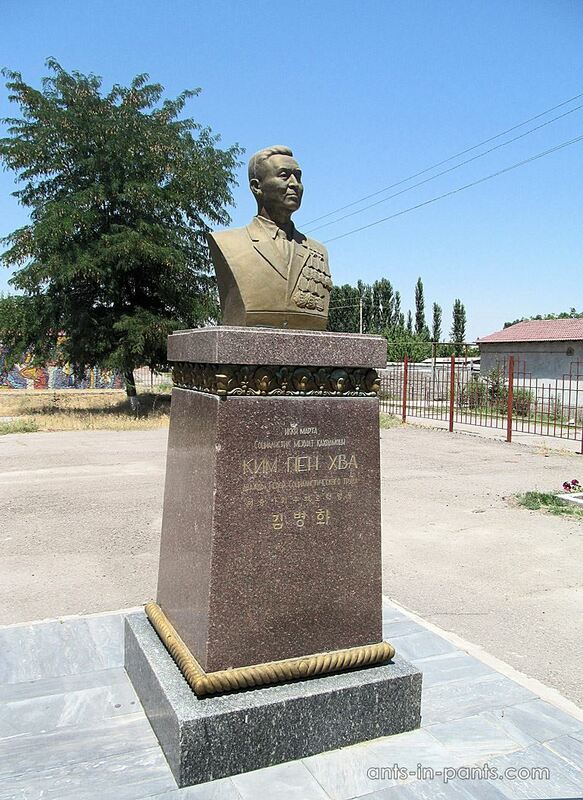 The Korean delegations often come here, and the monument to Kim Pen Hva was unveiled by the president of Uzbekistan. 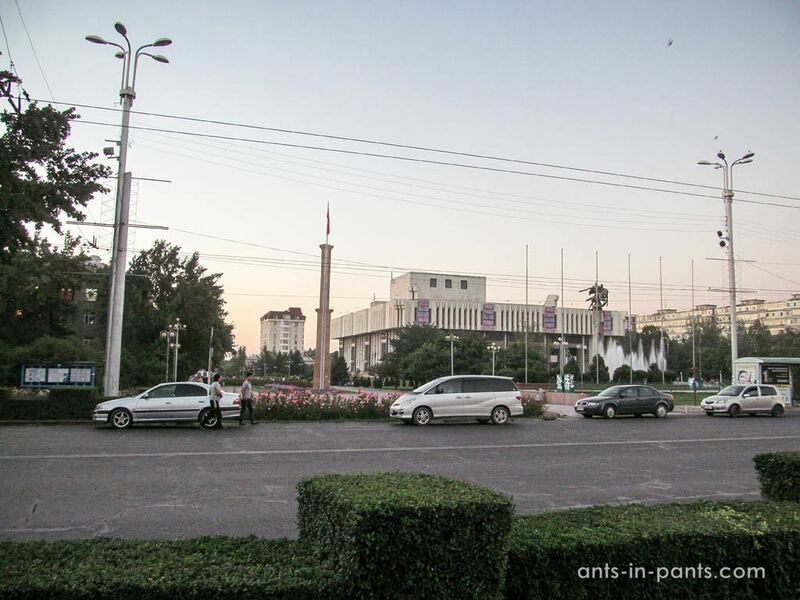 The museum of Kim Pen Hva is located in the outskirts of Tashkent, at Tashkent-Tajikistan road. 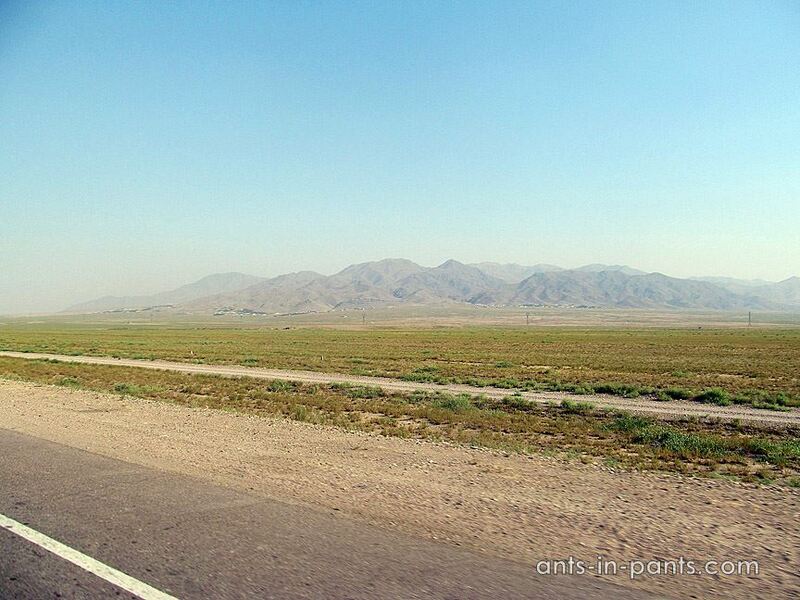 From here, we decided to hitchhike to Tajikistan.